Today, biomass fuel in Staffordshire is becoming an increasingly popular energy source and at P.H. Winterton & Son, we are not at all surprised. As an organic material, wood residue is a fantastic source of fuel due to its renewable qualities, it is also easy to source! For these reasons, we have recently introduced our own biomass fuel in Staffordshire which is not only great for use as fuel to generate heat and power, but also as animal bedding! For biomass fuel in Staffordshire which you can rely on 100%, look no further! By choosing P.H. Winterton & Son for your biomass fuel in Staffordshire you are guaranteed to generate heat, power, and reduce your carbon footprint! We understand completely how important it is to carefully screen and process biomass fuel before burning to remove any contaminants which are not present in wood in its natural state. For this reason, we pride ourselves on sourcing our biomass fuel in Staffordshire and surrounding areas strictly from the joinery manufacturing industry. This is beneficial at it enables us to produce a grade A wood residue. As stated by the Wood Recyclers’ Association (WRA) grade A wood is the highest level of clean recycled wood which is suitable to burn for fuel. 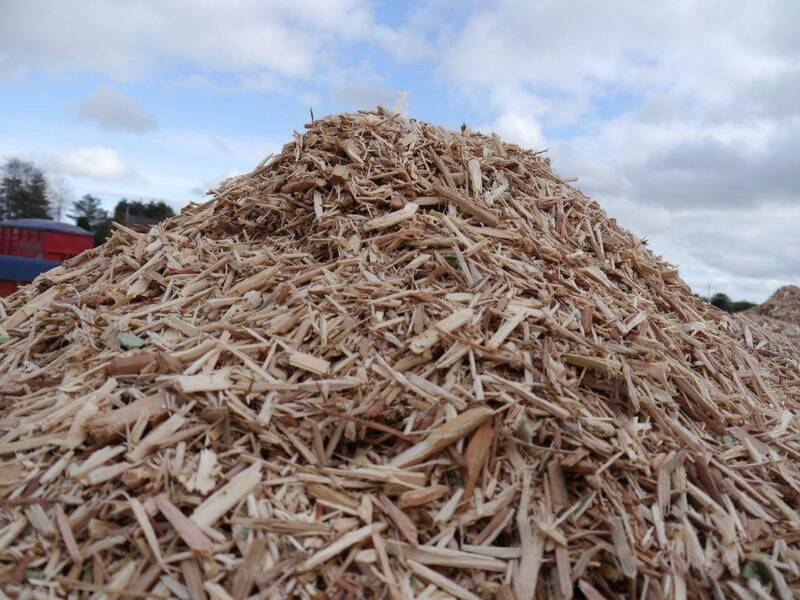 This means our biomass fuel in Staffordshire is free from debris and harmful contaminants such as metal and treatments and contains a low moisture content. In addition to being free from contaminants, we produce a product size of 35mm and upwards and every batch of our biomass fuel in Staffordshire is of a uniform size and I stored in dry conditions to retain its high quality. If you are interested in our biomass fuel in Staffordshire or you would like to find out other areas we supply to such as Derbyshire, Cheshire, and Nottinghamshire, then please do not hesitate to get in touch. With over 50 years’ experience in the agricultural industry, you are guaranteed friendly and expert advice which puts your needs first. We currently offer two sizes of biomass fuel P16 and P35, both of which boast a moisture content of under 25% and will give you the perfect fuel solution you are looking for – without damaging the environment!